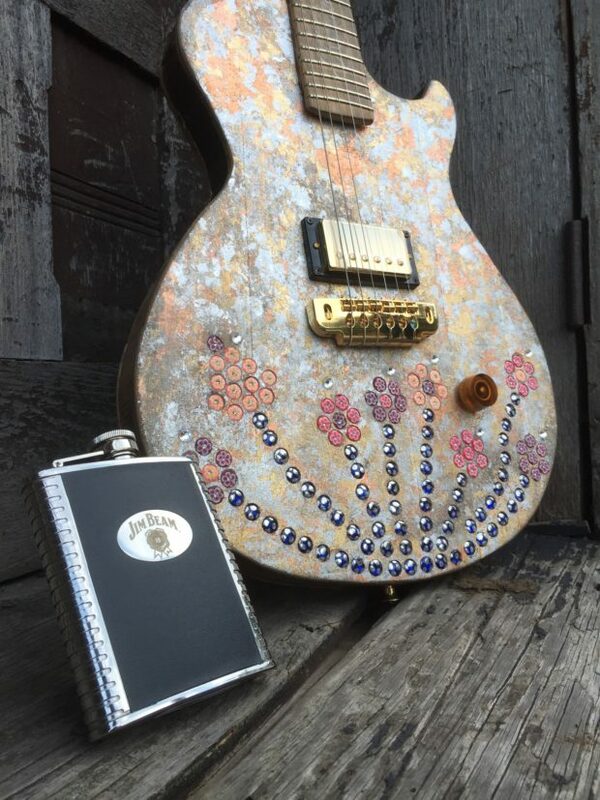 On Saturday August 25, 2018 at the Omni Hotel in Louisville, Kentucky, the Kids Cancer Alliance “Concert for the Cause” auctioned a Bourbon Barrel Guitar that was custom- built as a memorial tribute to children with cancer. The guitar was named “Hope” and honored the 127 children who attended the KCA summer camp and the 8 children who have passed way since then. The auction included the Bourbon Barrel Guitar as well as the opportunity to meet country artists Thompson Square. All proceeds went to Kids Cancer Alliance. Watch the video to hear the story and share in the excitement. Spoiler alert…the donated guitar sold and raised $7,750.